Do we nullify the Torah? 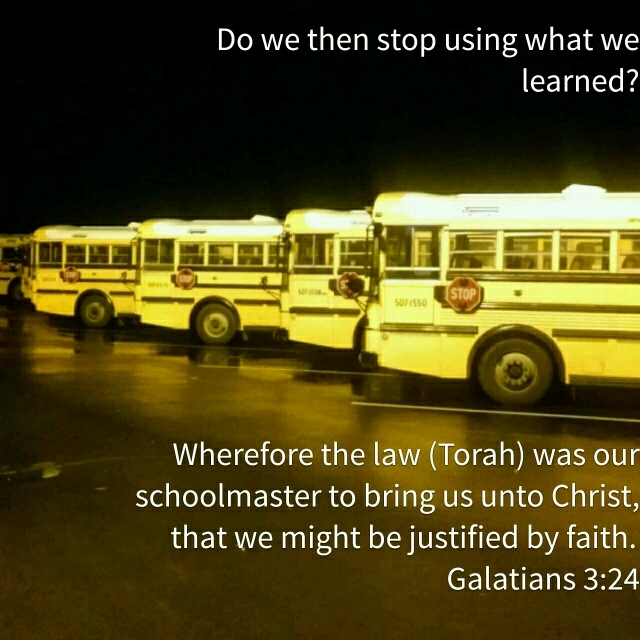 This entry was posted in Visual Scripture and tagged graduate, Torah. Bookmark the permalink. 3 Responses to Do we nullify the Torah? When a child comes to age of maturity, do they cast off all the good a parent has brought them up in, to go there own way? Who decides how long faithfulness to our marriage vows is long enough? Do we give the house back to the bank when the mortgage contract ‘if fulfilled’? ETC. So, wasn’t it a Father who gave good instructions to His children for a long and prosperous life? Wasn’t it a marriage covenant at Mt. Sinai for faithfulness and loyalty? Didn’t He give us a House/Nation/Calling forever till He comes to rule in the earth? Isn’t He Wonderful? And gave Yahshua to get us back on the right way to go! The old highways!